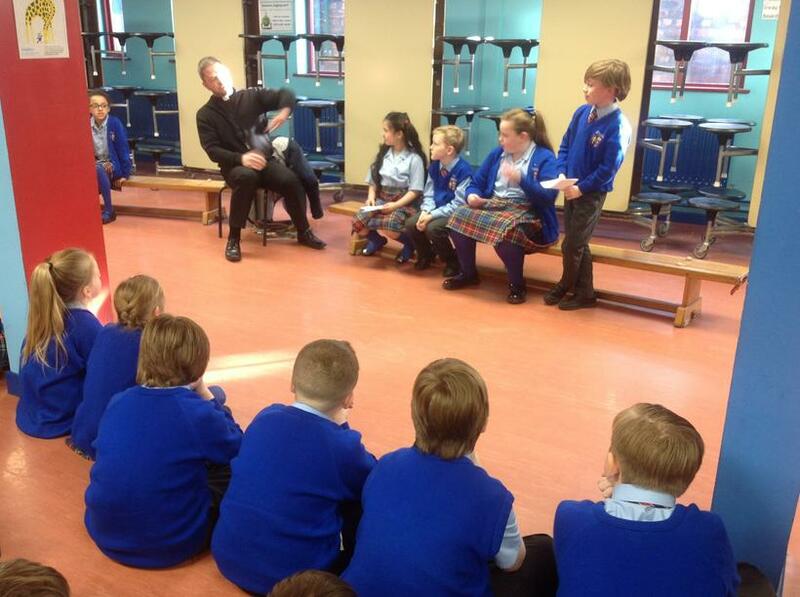 As part of our current RE topic about community, we arranged a question and answer session with our parish priest, Father Ged. 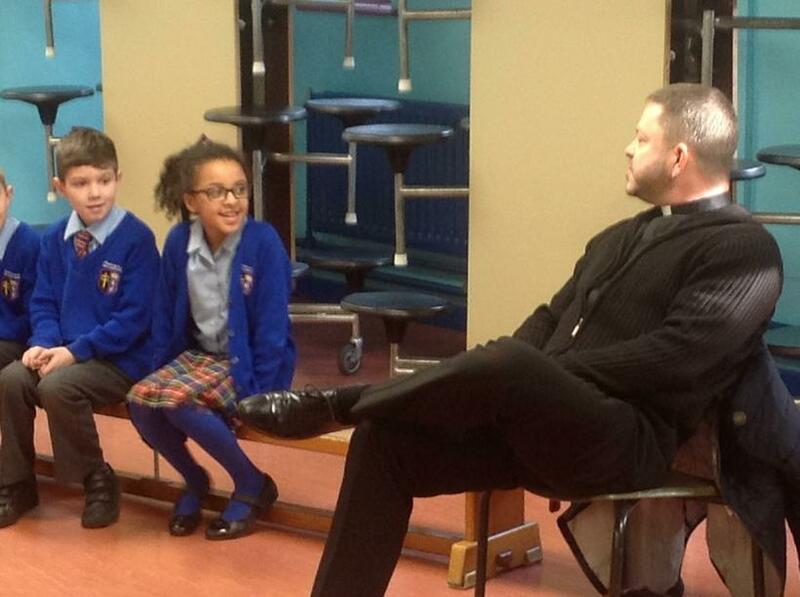 We learnt more about his important role in the community and how people help him in the church. 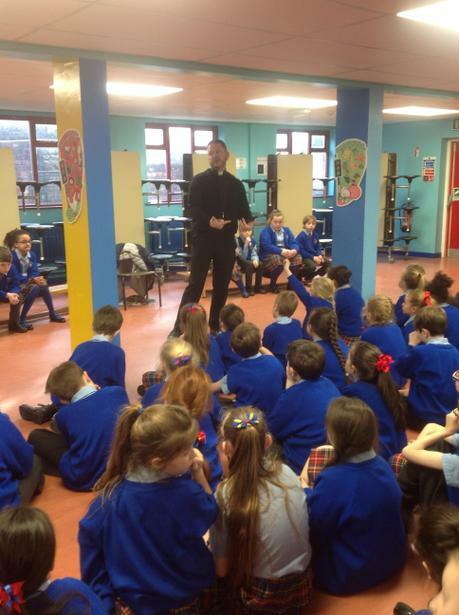 The children were fasinated to find out why Father Ged became a priest as well as his training to enter into the priesthood. 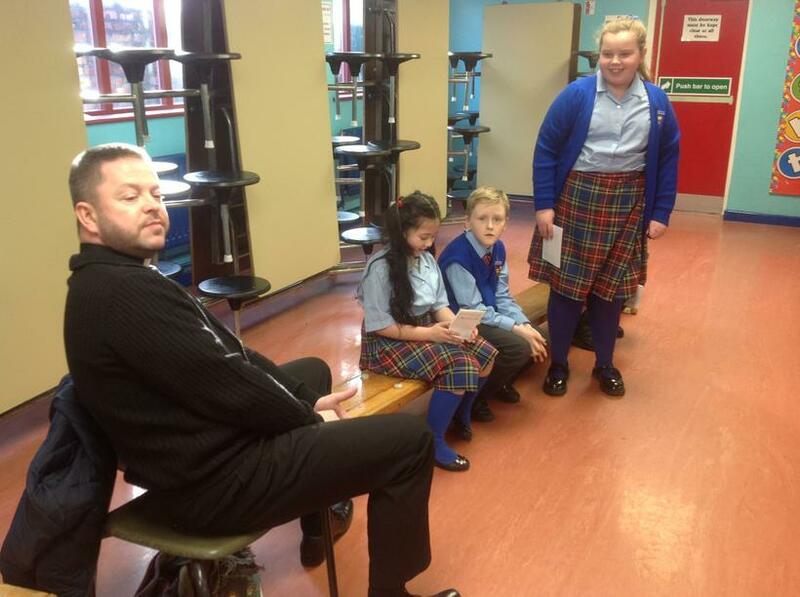 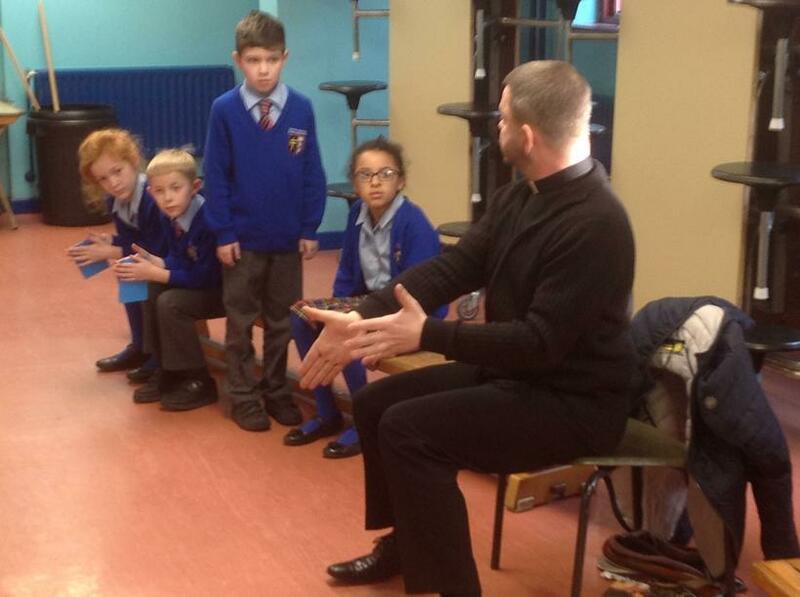 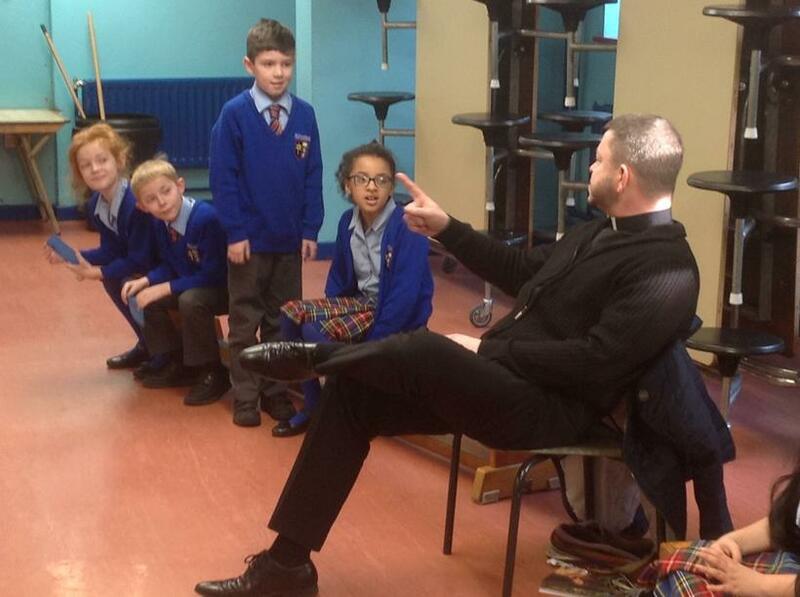 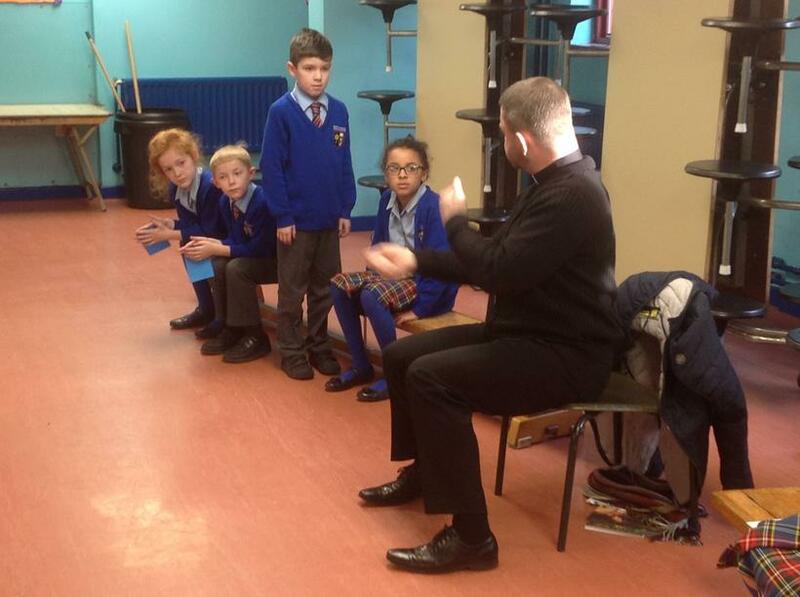 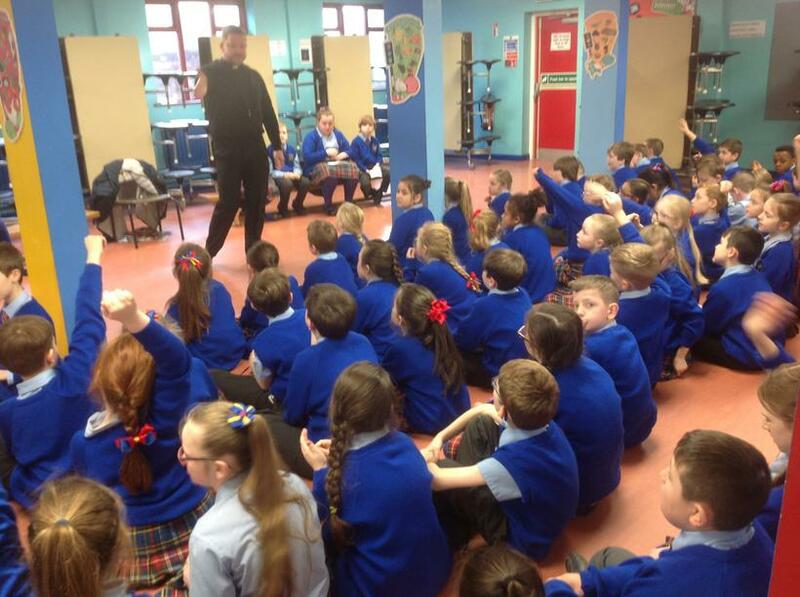 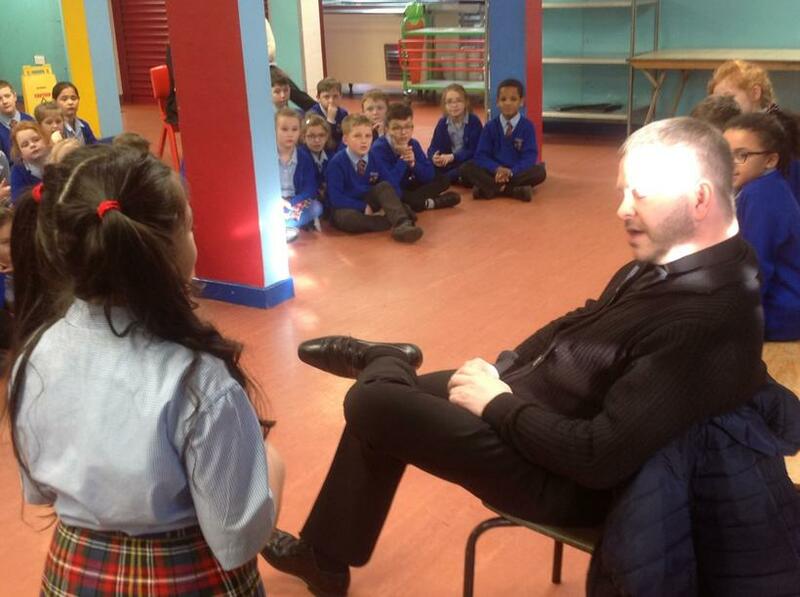 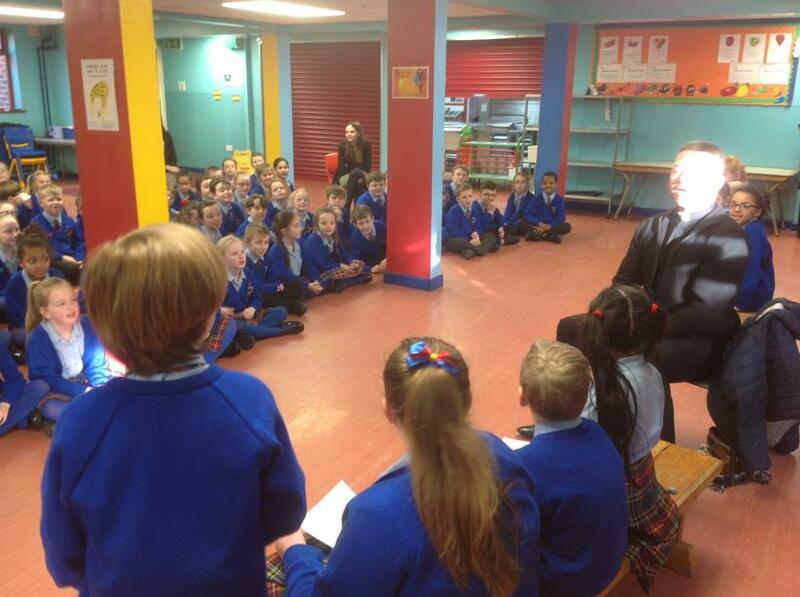 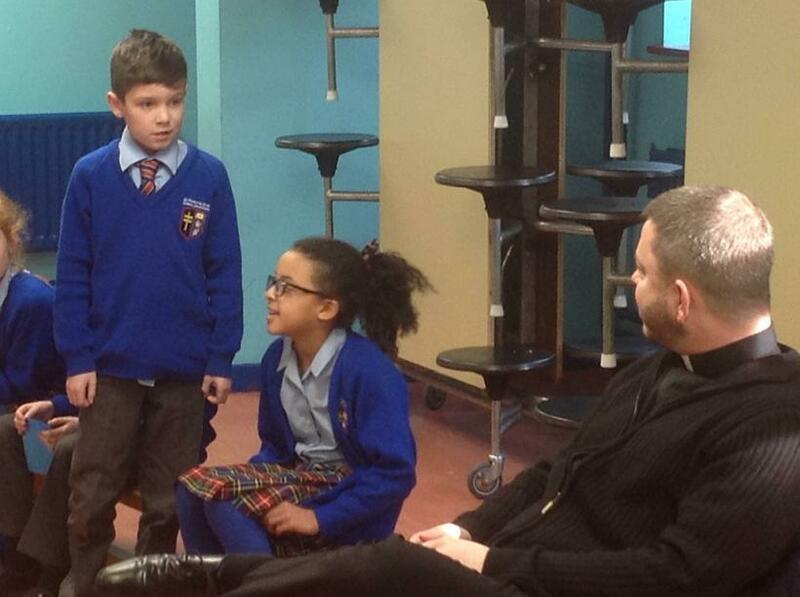 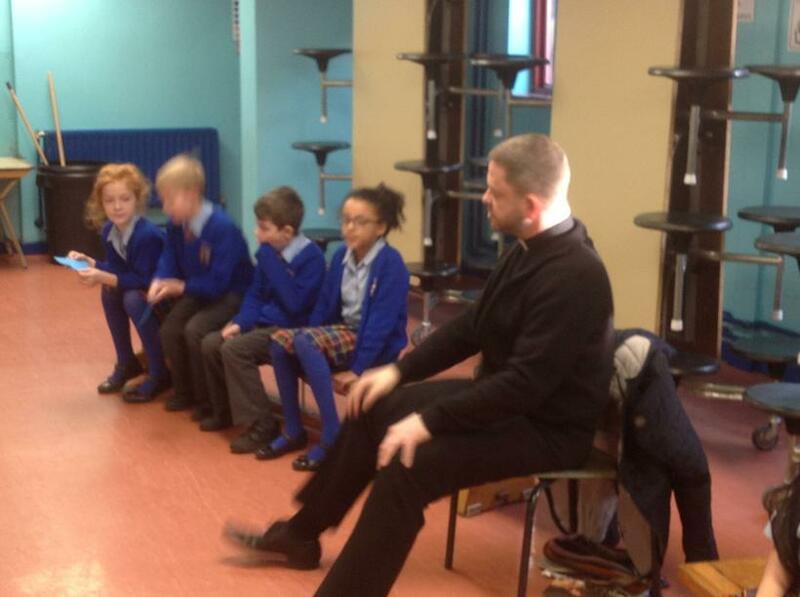 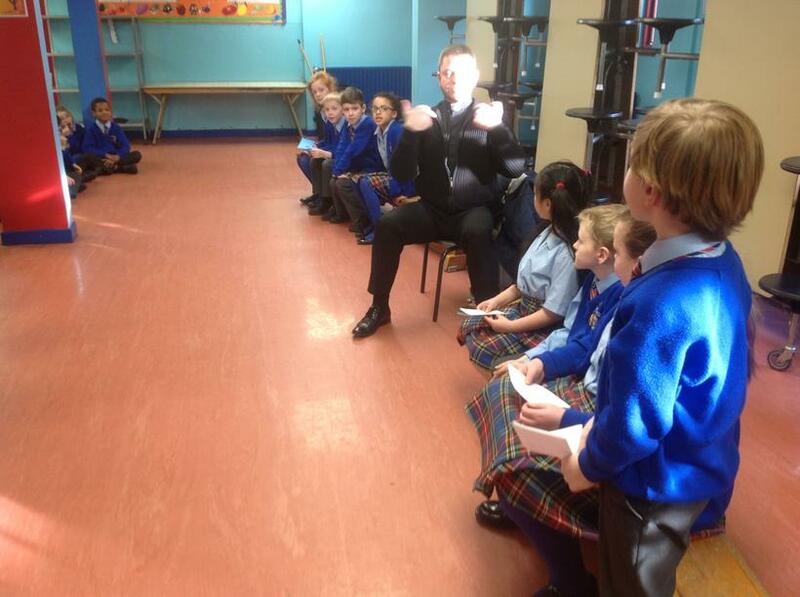 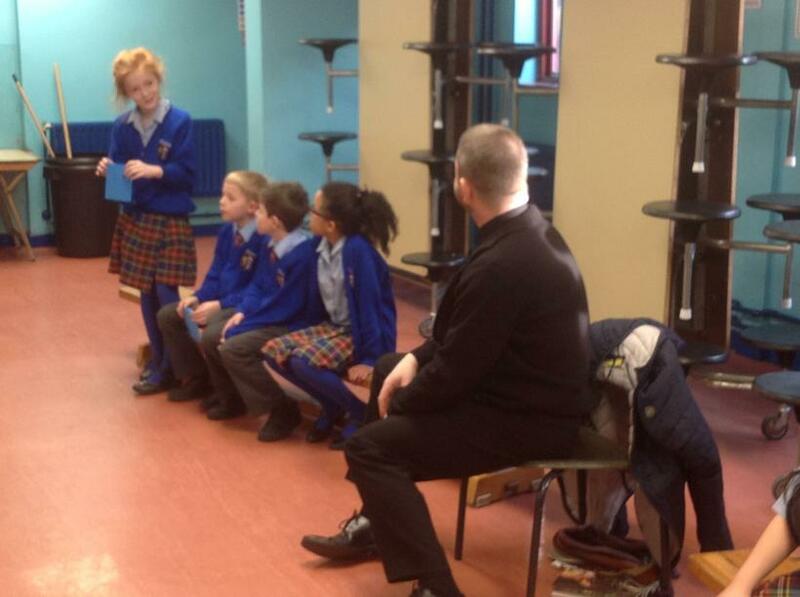 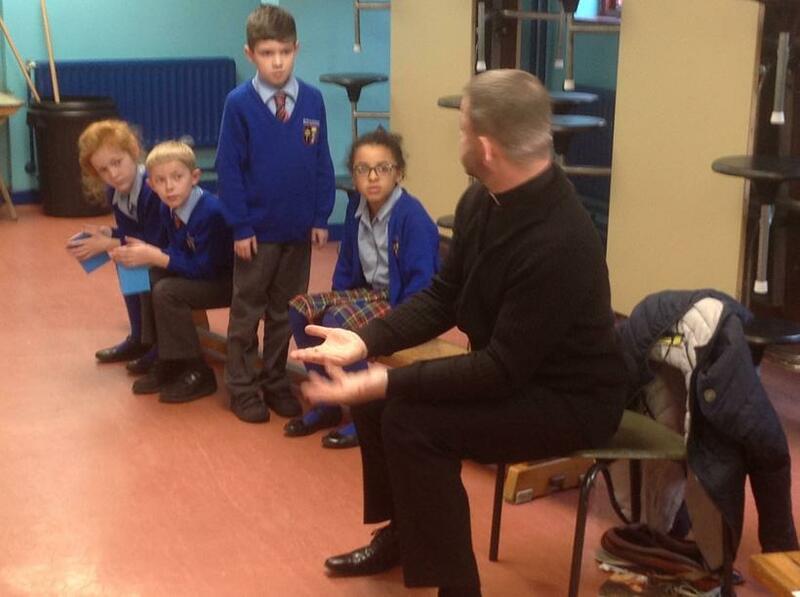 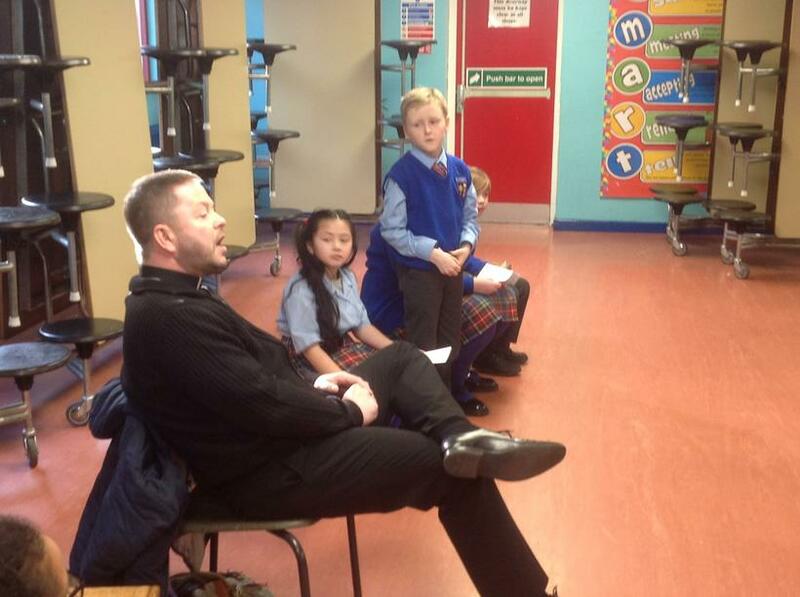 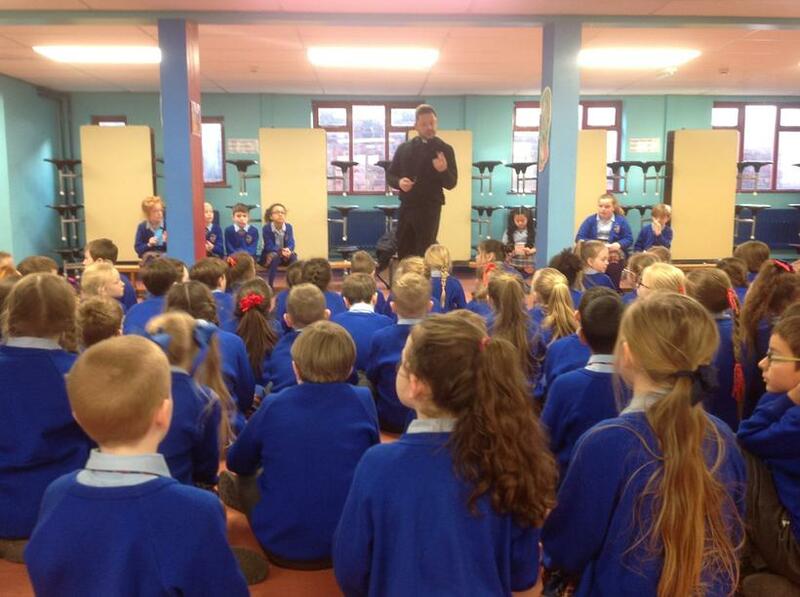 In addition, we found out a bit more information about Father Ged's life and his previous occupation as music teacher. 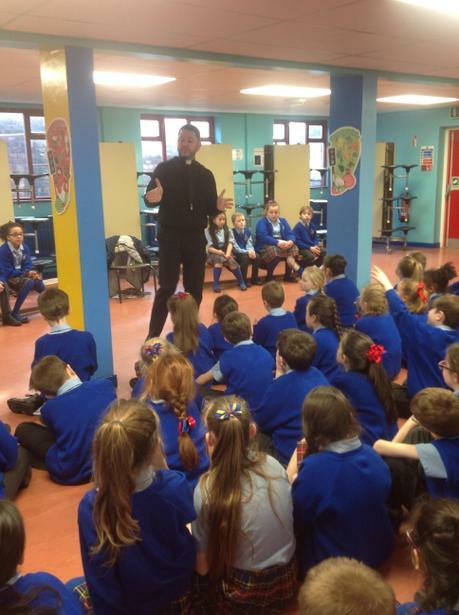 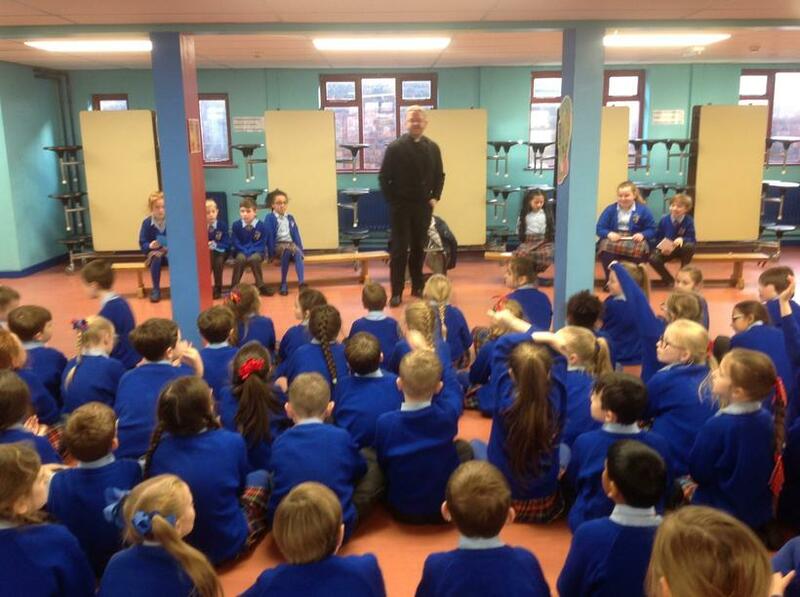 Overall, it was an interesting experience and it has given the children of Year 4 a better understanding of Father Ged’s position as our parish priest and his important role in our community.